AVCWare Free Video to mp3 Converter - convert all video to mp3 for free. Convert multiple video formats to mp3. 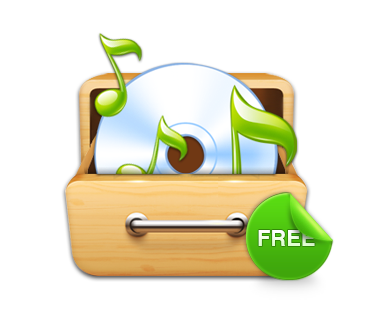 Avcware free video to MP3 converter is a free and easy to use software. 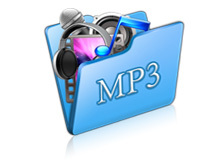 With free video to MP3 Converter, you can capture the audio from many different types of video files and convert them to MP3 format for your pc, iPhone, iPod, Android mobile phones and other devices. If you intend to convert YouTube music video to MP3 format, you can use avcware Free YouTube Downloader software, dowload your favorite music videos from YouTube first, and then use this tool, convert them to MP3 format. Support most popular videos: AVI, MPEG, WMV, MP4, FLV, DivX, XviD, MOV, RM, RMVB, M4V, VOB, ASF, 3GP, 3G2, SWF, H.261, H.264, DV, DIF, MJPG, MJPEG, DVR-MS, NUT, QT, YUV, DAT, MPV, NSV and etc. Free download YouTube videos and convert them to MP3 formate. Create your own ringtones from popular video/audio formats, apply fading effects, supports all popular mobile phone, iPhone, Android phone, windows phone.